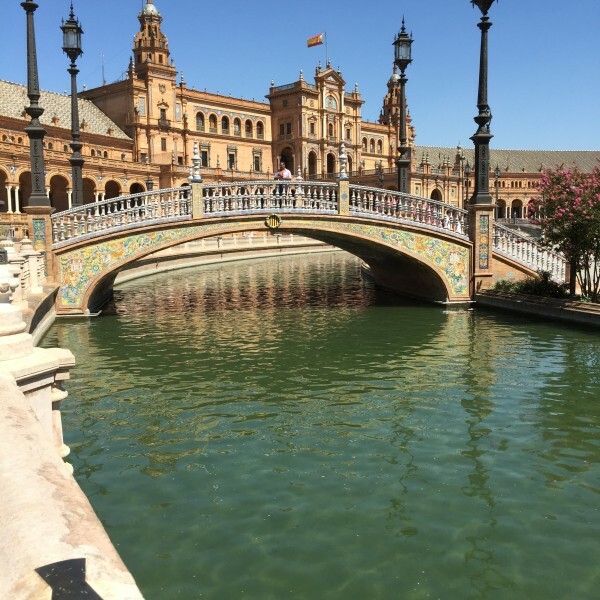 I had a quick 2 days to visit Seville, it was going to be such a quick trip I almost decided to just skip Seville and go straight to Barcelona…I’m so happy I took a stop in Seville Spain, and I suggest you do to. 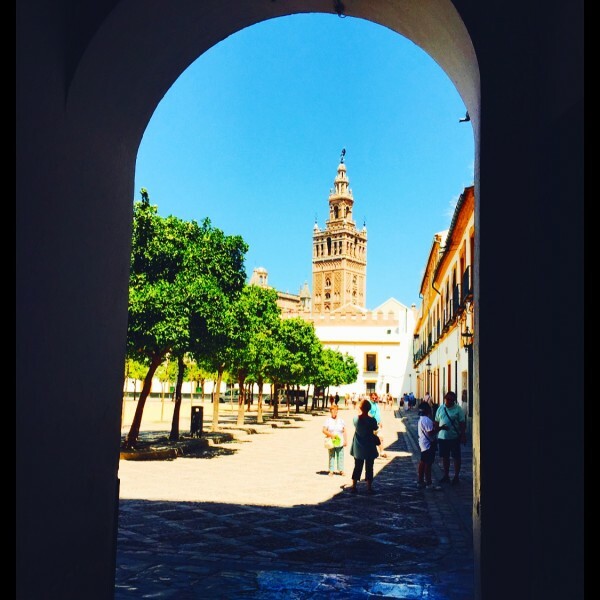 Seville is one of the most exciting and beautiful areas of Spain. Located on River Guadalquivir named after ‘Hispalis’ (Roman origin). 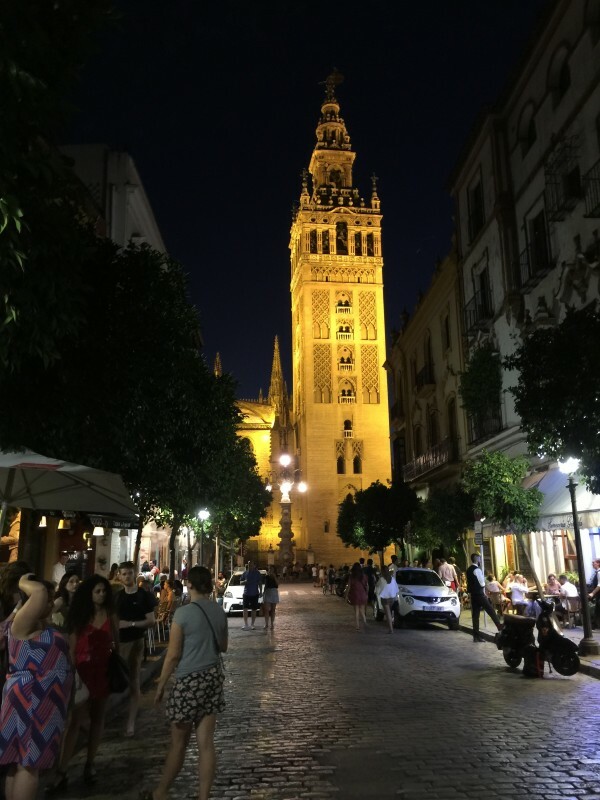 Seville has so much to offer and the history an iconic representation of architectural relics by Moorish Almohad dynasty. You can explore most of the city just walking around, and two days will allow you to get the vibe of the city, the taste of the cuisine, of the history and art. Within a 5 minute walk of our hotel. 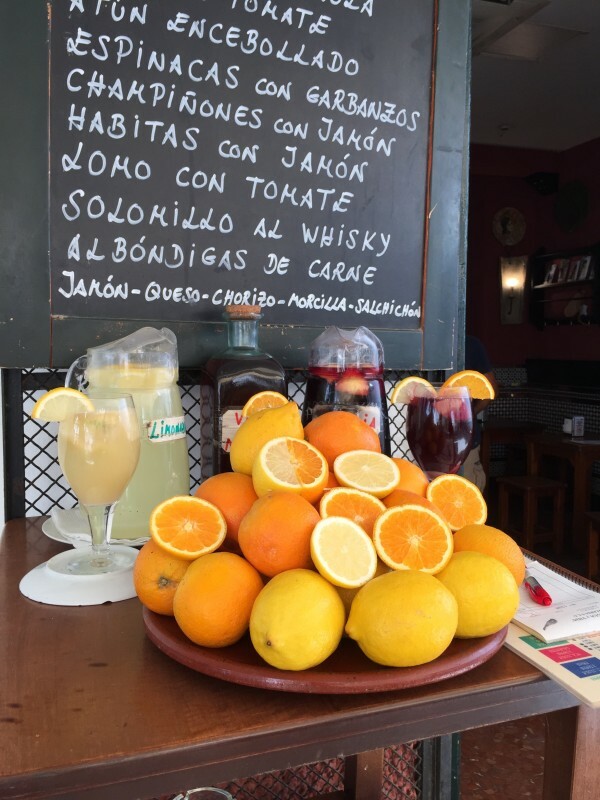 So easy to experience the taste of tapas from many of its outstanding restaurants. There are so many scattered around the city, flamenco is everywhere and you can catch some of the best flamenco shows to be seen in Spain. Horse drawn buggies crowd the streets hop in one to view the architecture everywhere you look will take your breath away landmarks, fountains, squares, gardens, and sculptures. We had 2 days and we really felt we were able to capture the feel and history of the city. 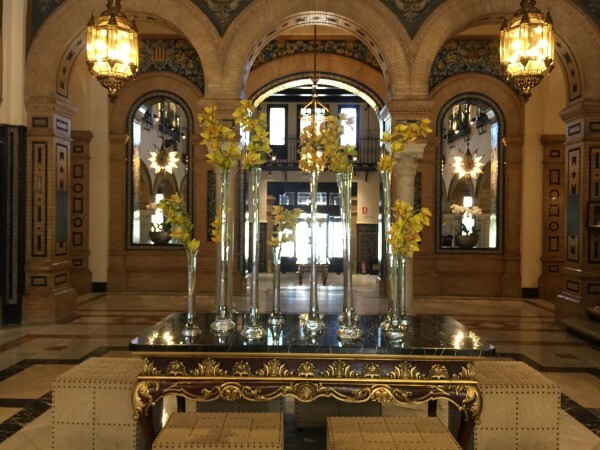 While planning to visit Seville, try to stay at the Hotel Alfonso. Save up some extra money for one of the best & most interesting hotels in Europe. We booked the perfect room in Hotel Alfonso XIII, a Moorish style royal palace dating back to 1929. This exquisite hotel provides delicious and visually beautify traditional breakfast. From the lush garden view, private terraces and elegant Juliet balconies these hotel staples make your trip priceless. 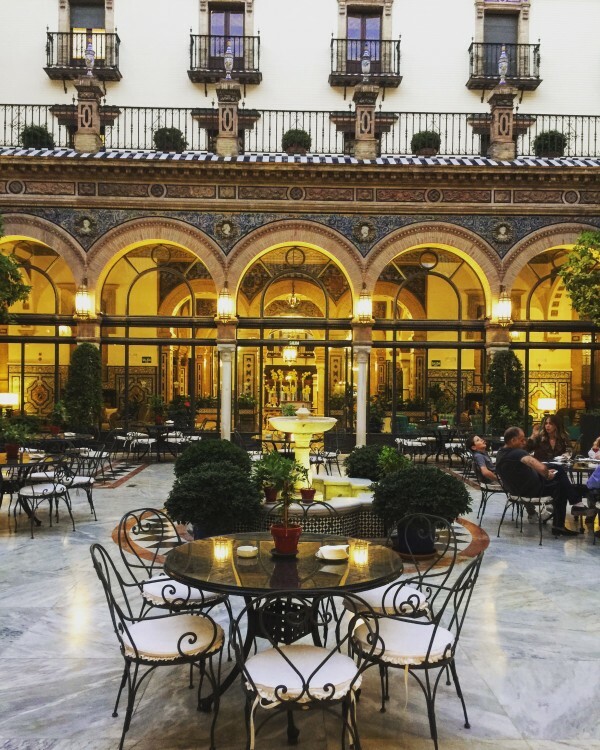 Hotel Alfonso XIII is a historic hotel in Seville, Spain, located on Calle San Fernando. My girlfriend Pam had stayed the year before and mentioned I should take the hotel tour, it’s free and there is so much to see just in the hotel. As you will see from the below photo our tour guide was the same one my friend had almost 2 years before us. Even if you are not able to stay at the hotel, do spare some time to enjoy a cocktail, grab breakfast in the garden or have a late lunch there, because they offer free hotel tour after 3 o’clock. Start at the Real Alcazar. 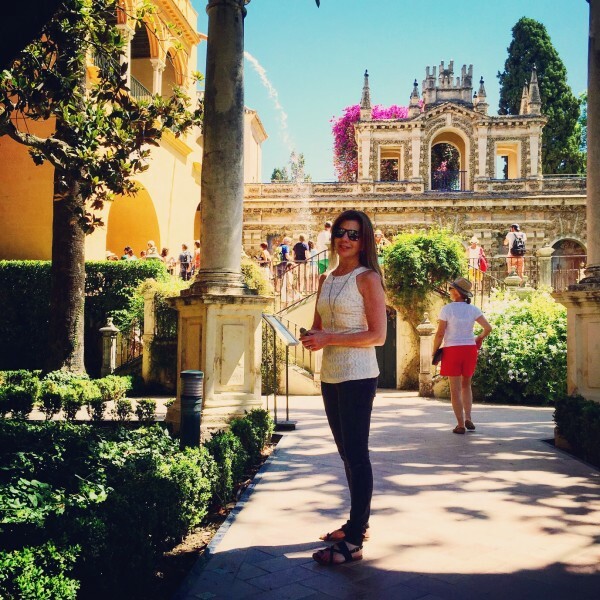 Once in Seville, start your visit at Real Alcazar. It is a world heritage site, a royal palace originally constructed during Moorish Muslim reign. This place is an amazing depiction of Mudejar architecture, which beautifully blends Islamic architectural elements with local materials. Rising arches, decorative courtyards and amazing intricate details on the wall simply takes your breath away. Alcazar of Seville combines influences from Renaissance period, late Middle Ages, Baroque and Gothic culture. There are ten major zones of in the Alcazar of Seville, each of which signifies art forms from different cultures. There are hidden courtyards, baths, tropical gardens, walkways and patios which simply have to be seen. The Cathedral is beautiful night and day. 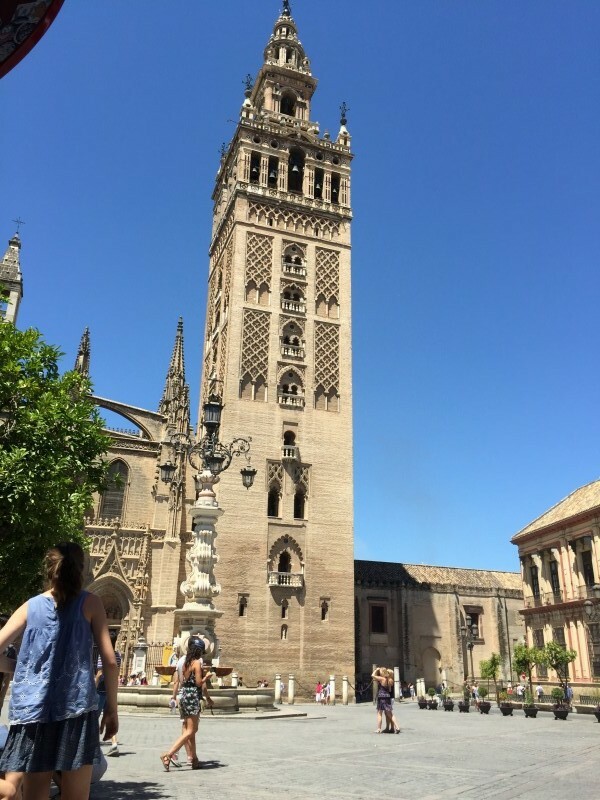 Once done with Alcazar of Seville (which will take a bit of time), walk across the street and visit the Seville Cathedral. Also known as Cathedral of Saint Mary with majestic appeal and bell tower. 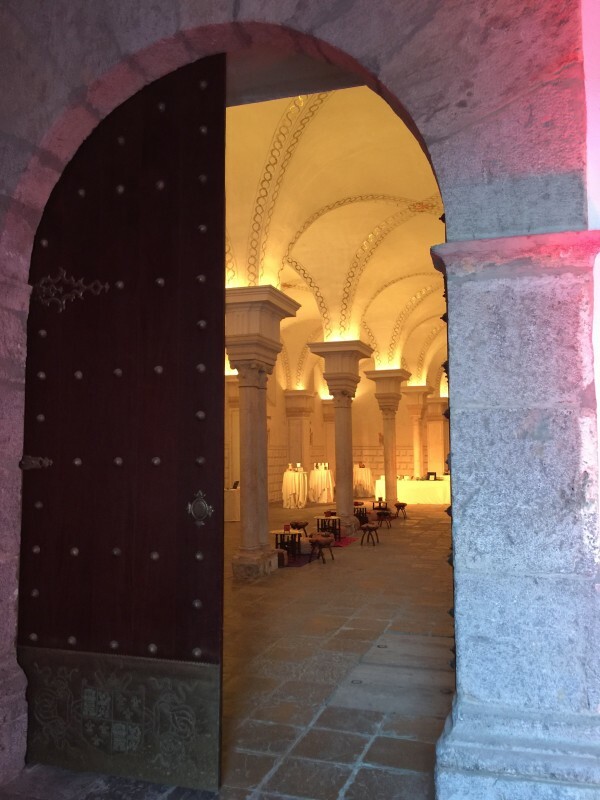 It is the third-largest church in the world, which depicts city’s wealth during Reconquista years in 1248. You won’t be able to explore this cathedral in one day as it has eighty chapels and five hundred masses. Since we were short on time we just did some of the highlights and then spent time reading more about it online. The inside of this cathedral is a never-ending chronicle, of gothic arches, sculptures of archangels, stain glass artwork on windows, cross vaults on ceilings and so much more. 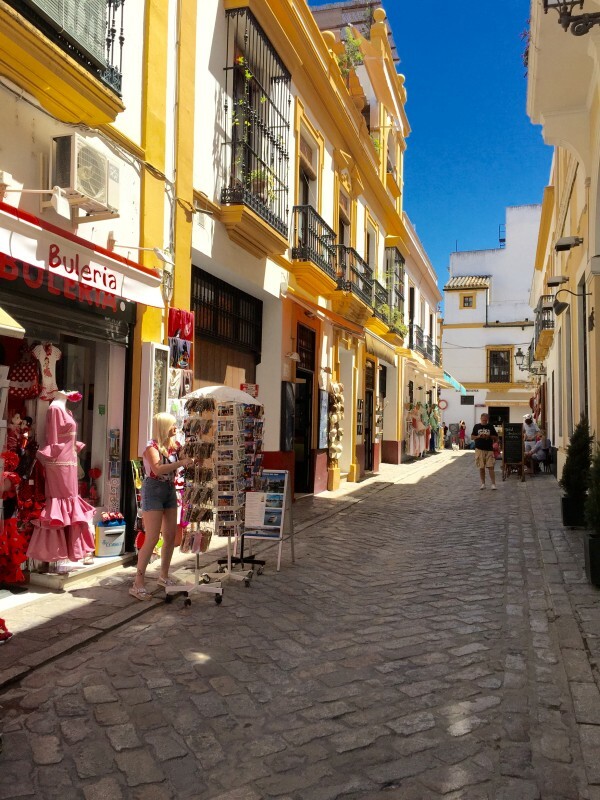 Food, shopping, tapas, and more in the Jewish Quarter. Just around the bend back towards the Alcazar is an area known as the Jewish Quarter. Here you will find many interesting gift shops, restaurants, and some other hidden off the beaten path sights. 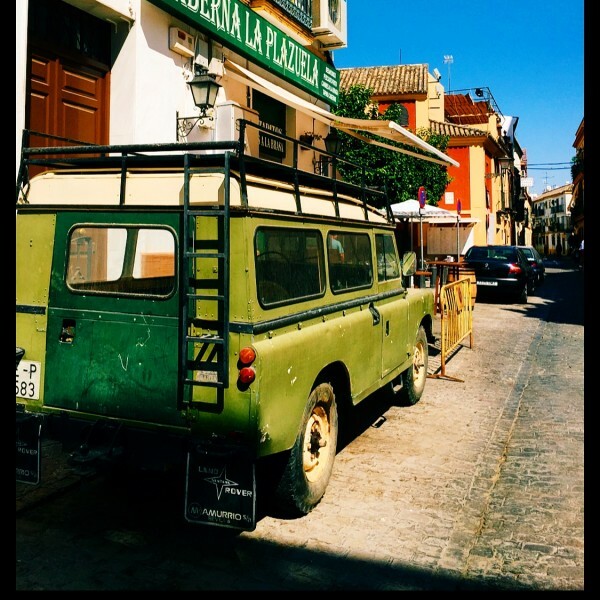 Enjoy the area and you can find great little places that serve tapas, so grab a bite and enjoy. 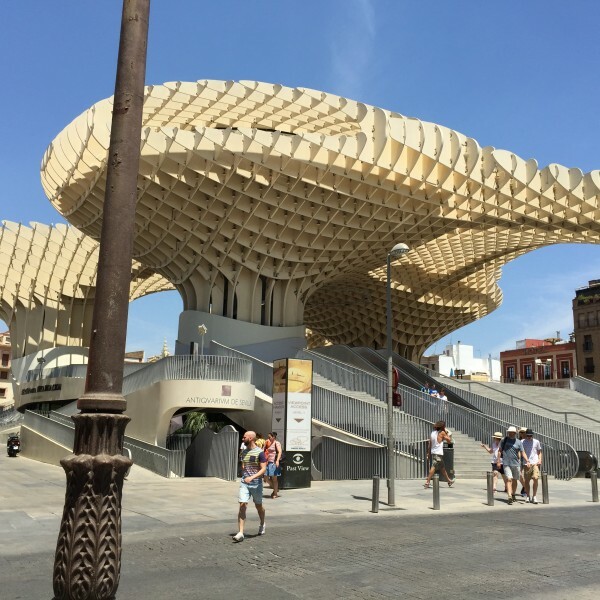 The main shopping area of Seville is also filled with history, restaurants, shops, and more tapas. At night you can find lots of spots to sit and take in the view of the Cathedral while enjoying some of the best sangria you may ever have. 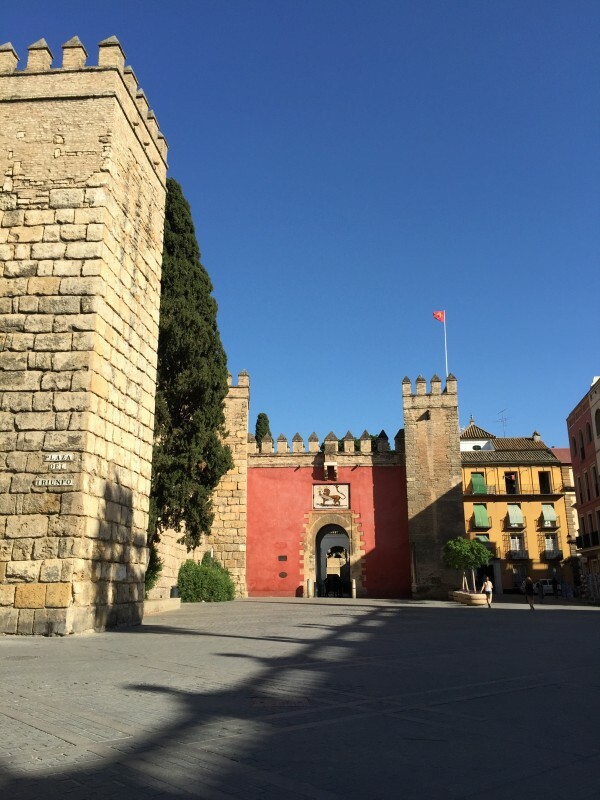 You can also catch many Flamenco shows; many change each night so even if you go back to the same place you may see different dancers.A short carriage ride away from Seville cathedral is Casa de Pilatos, an Andalusian style palace which is now a permanent residence of Medinaceli Dukes. “The Plaza de España is a plaza in the Parque de María Luisa, in Seville, Spain, built in 1928 for the Ibero-American Exposition of 1929″Seville is also known for serene towns located on its outskirts. 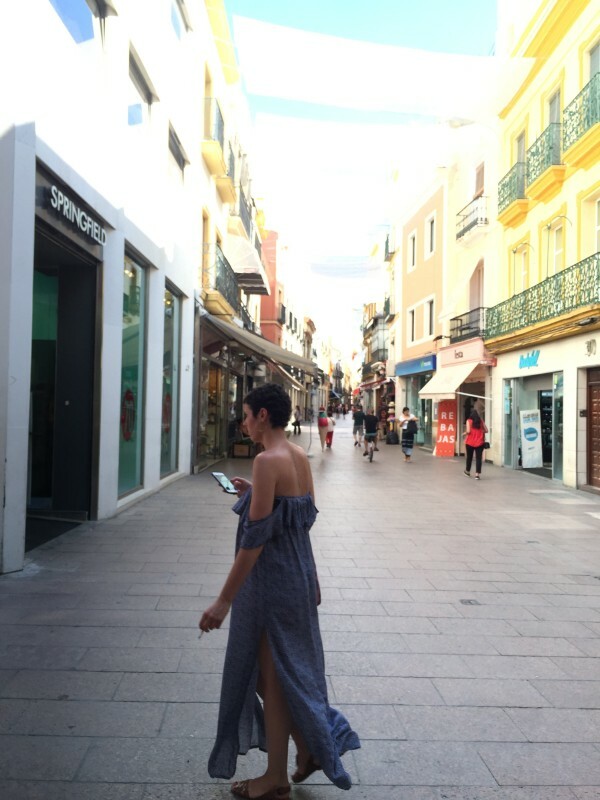 Do not forget to visit Triana, a small town located across the bridge. The sight of sunset on stone pavements and a wonderful food market nearby will fulfill your travel appetite.